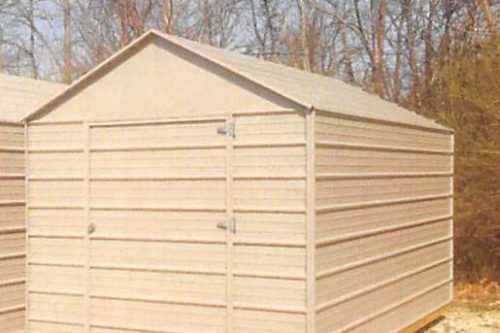 Offers a lot of dry and safe storage at an economical price! Eagle will deliver and set up the building at no additional charge within 50 miles of the dealer. 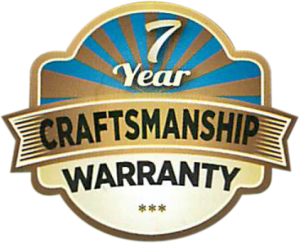 All Eagle Buildings feature a 7 Year material and labor craftsmanship warranty. Standard in Taupe Metal w/choice of trim color shown below. 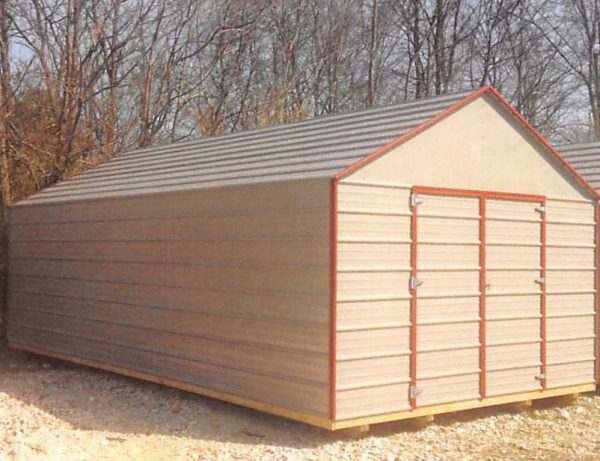 Double Barn Doors On 10′ And 12′ Models. *Please note that these colors should be used for general guidance purposes only as actual colors will vary. Actual trim samples can be viewed at any of our locations.